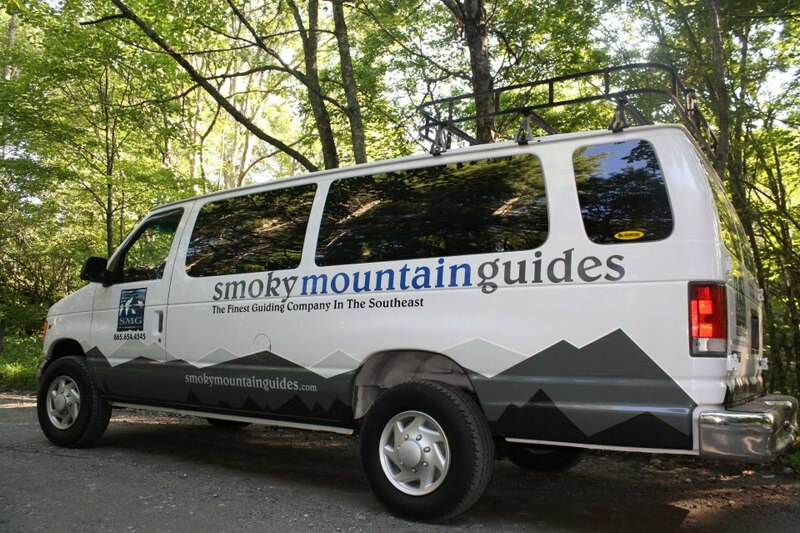 This is considered a Smoky Mountain highlight tour that allows you to experience the beauty of the Smoky Mountains without having to drive yourself. Learn about the early settlers that called this place home in the early 1800's and how this place grew to be a booming town of over 600 people! We will stop at landmarks for short walks and also share in a mountain lunch experience together.